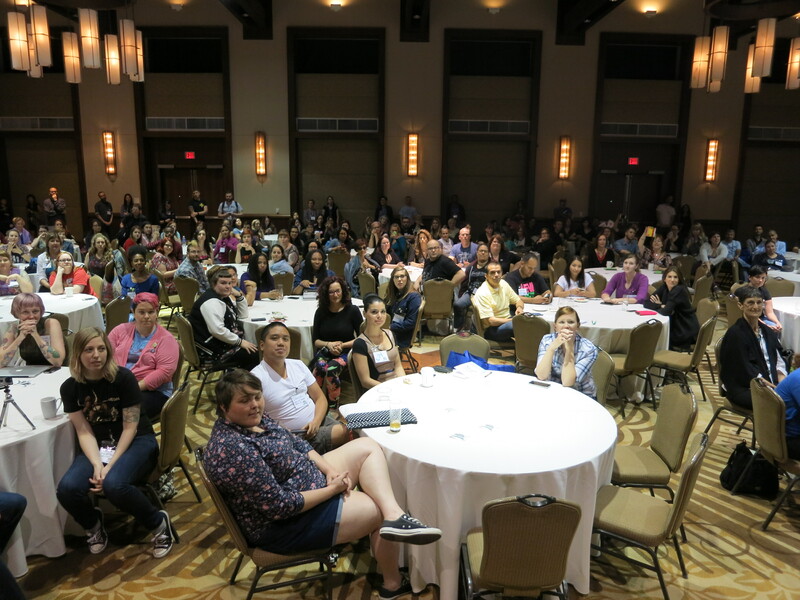 Thanks to everyone who joined us in Austin, TX for Vida Vegan Con III! 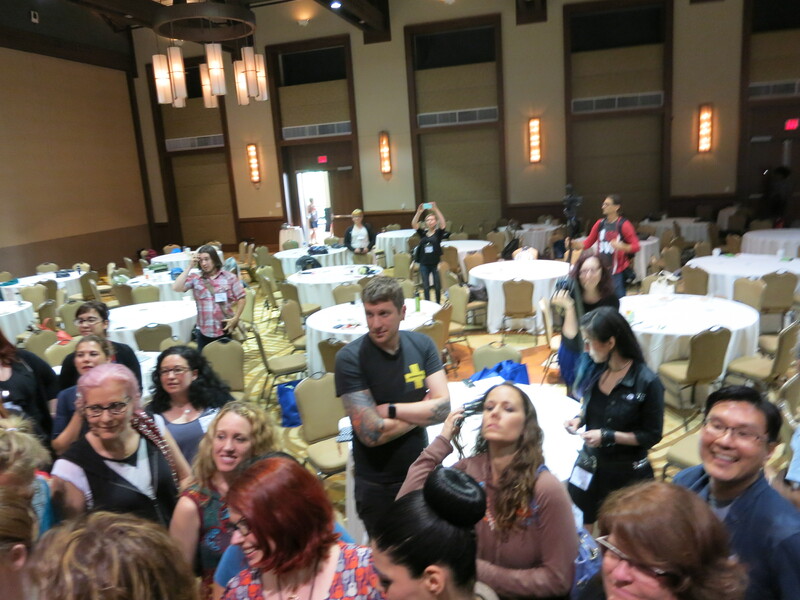 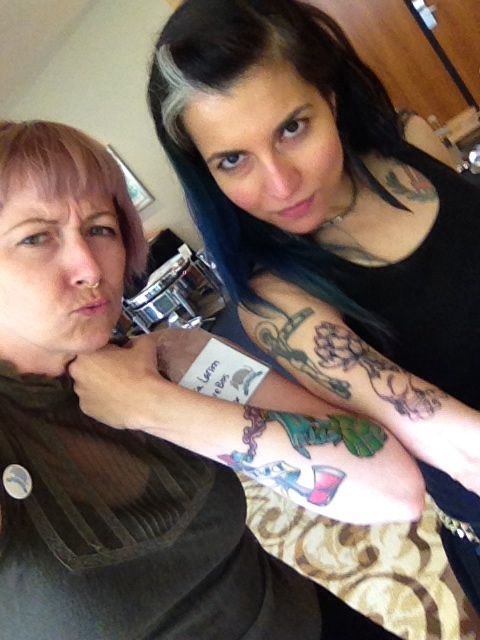 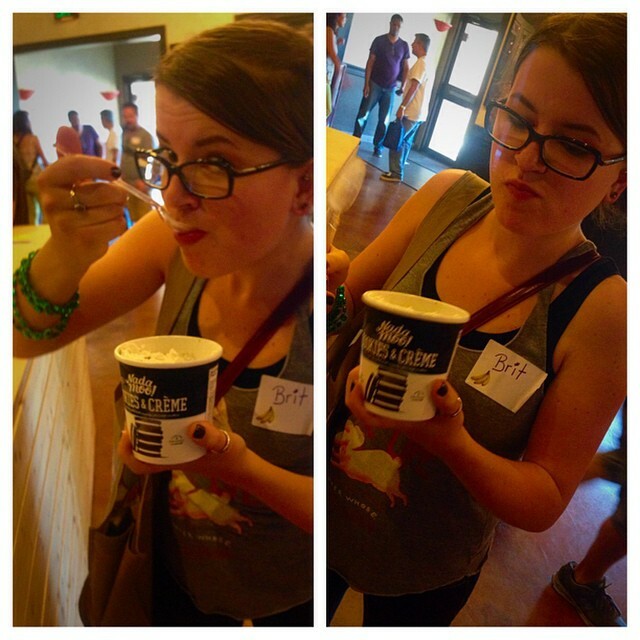 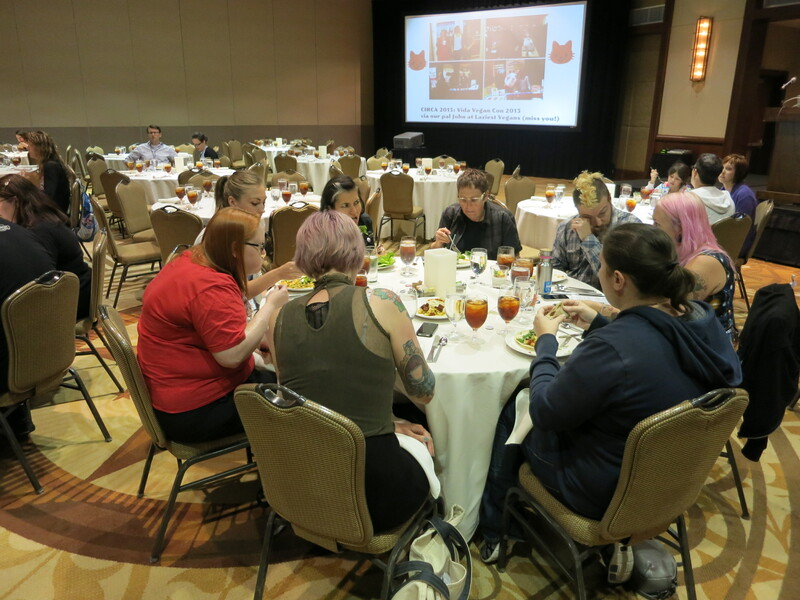 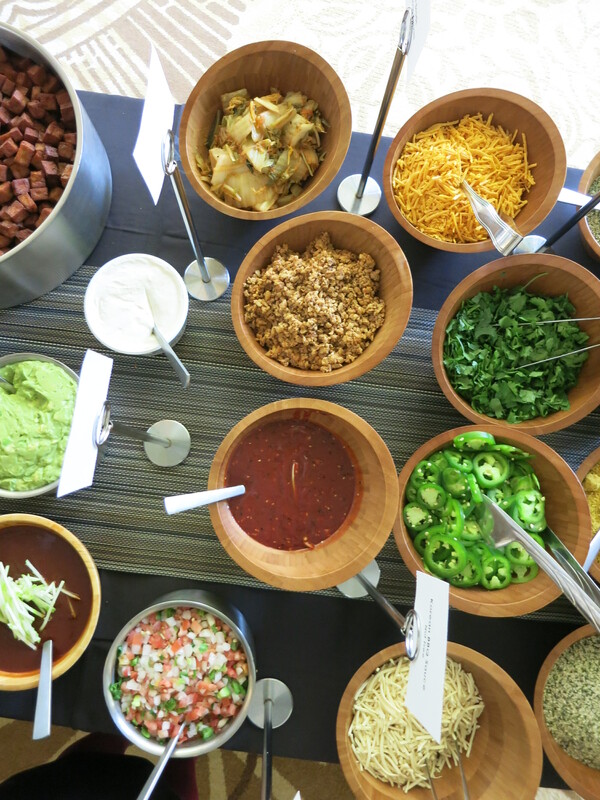 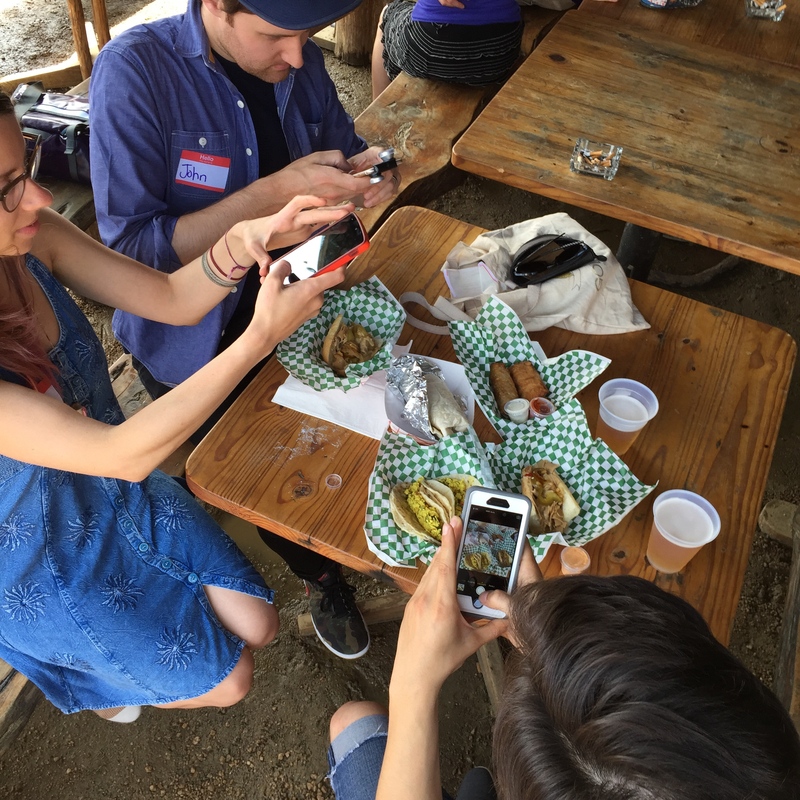 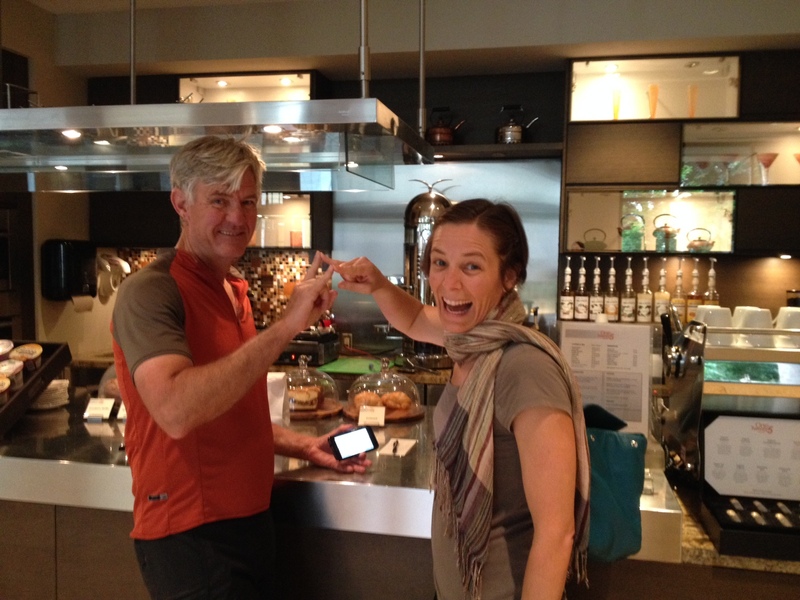 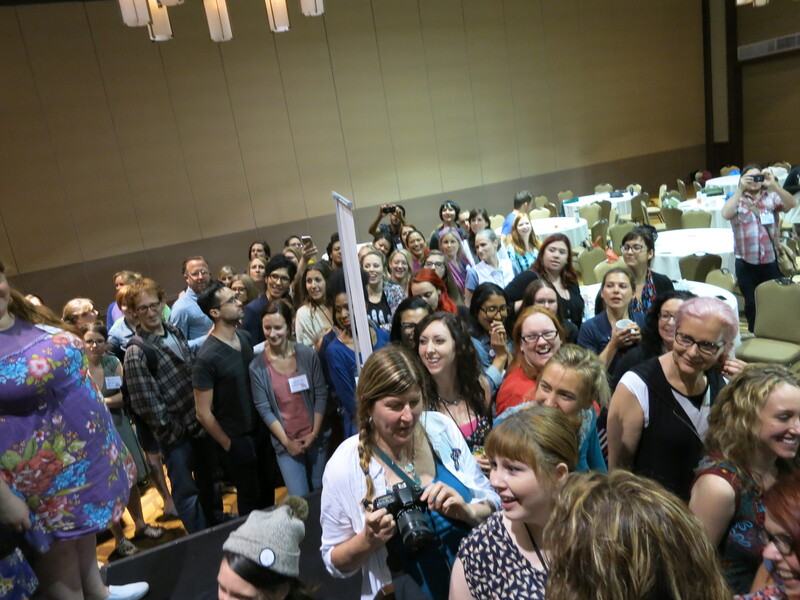 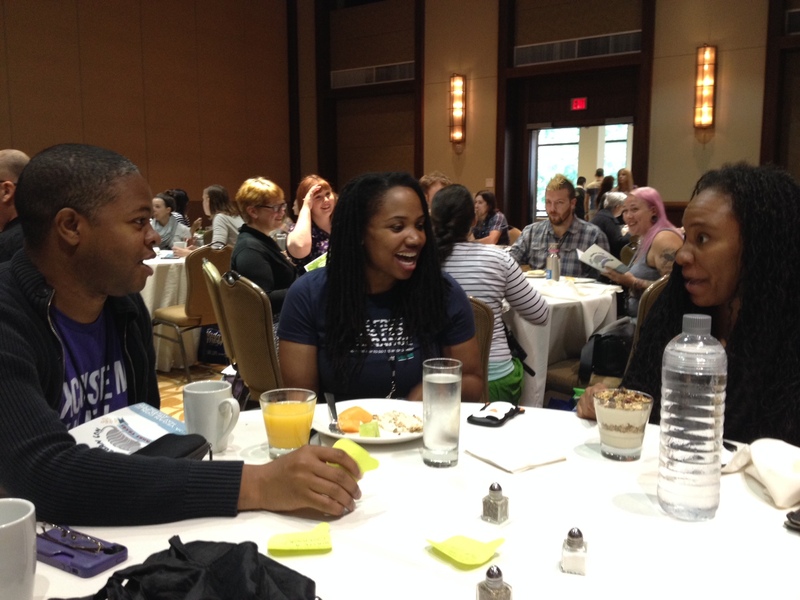 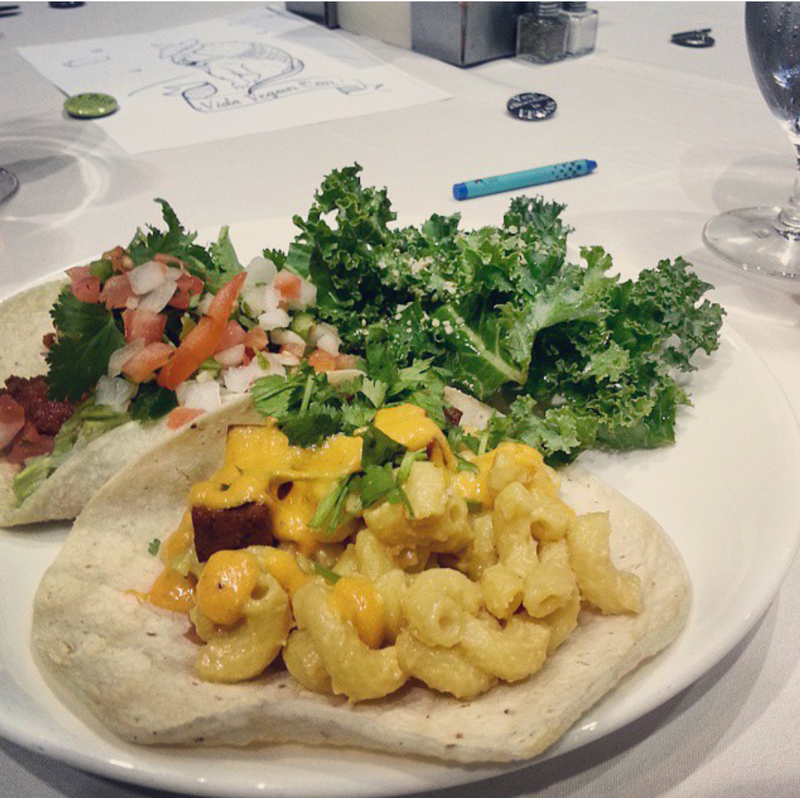 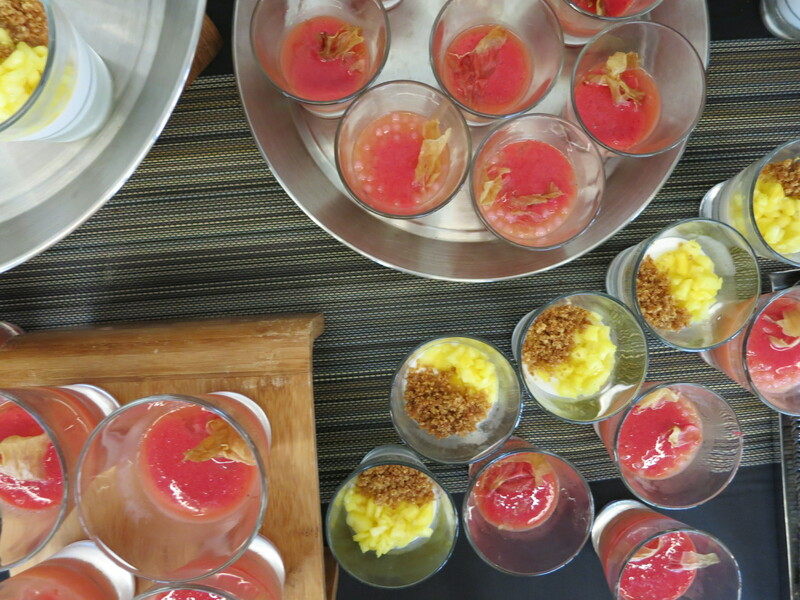 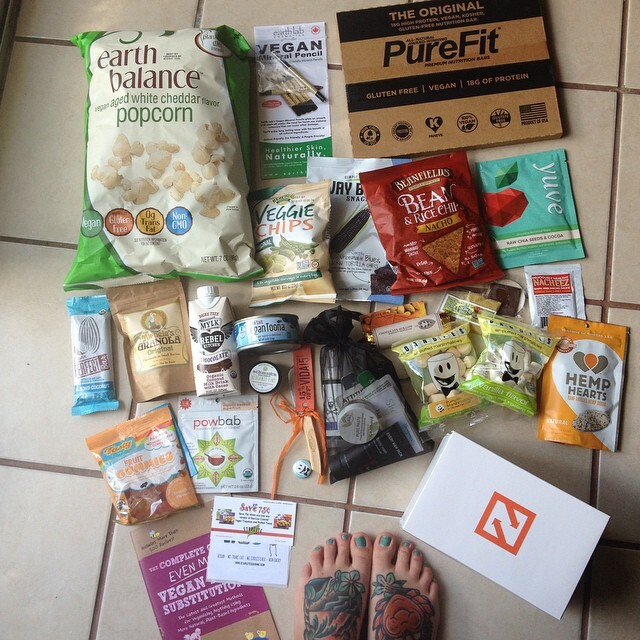 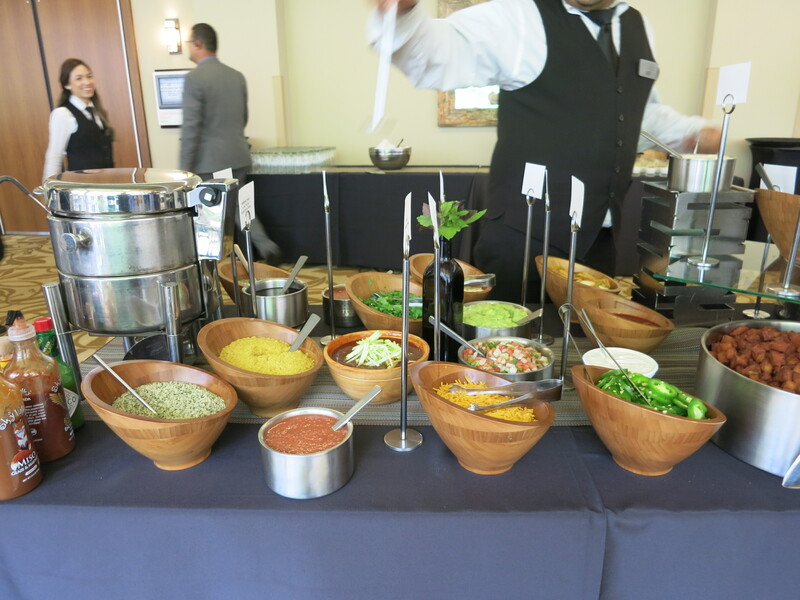 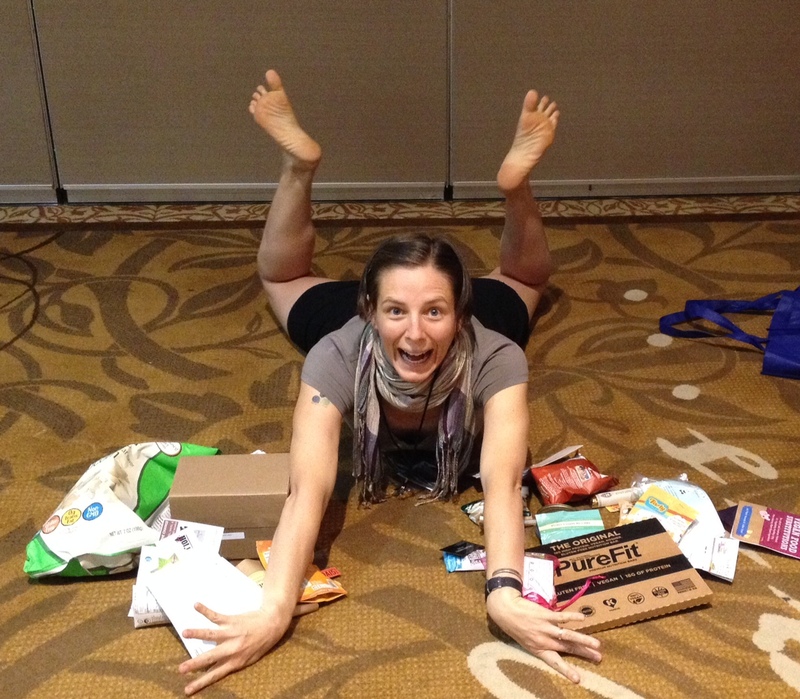 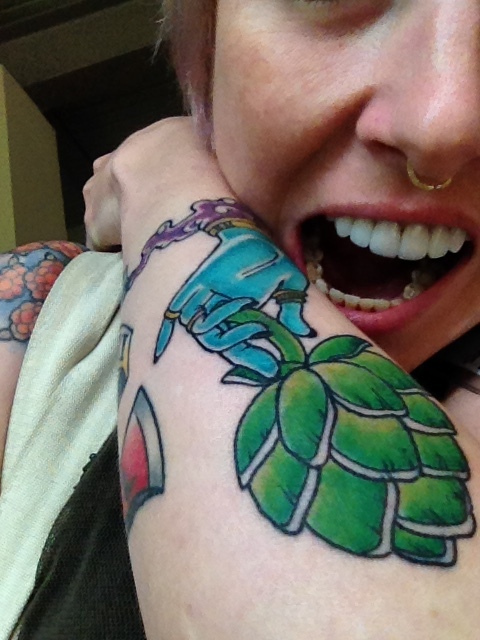 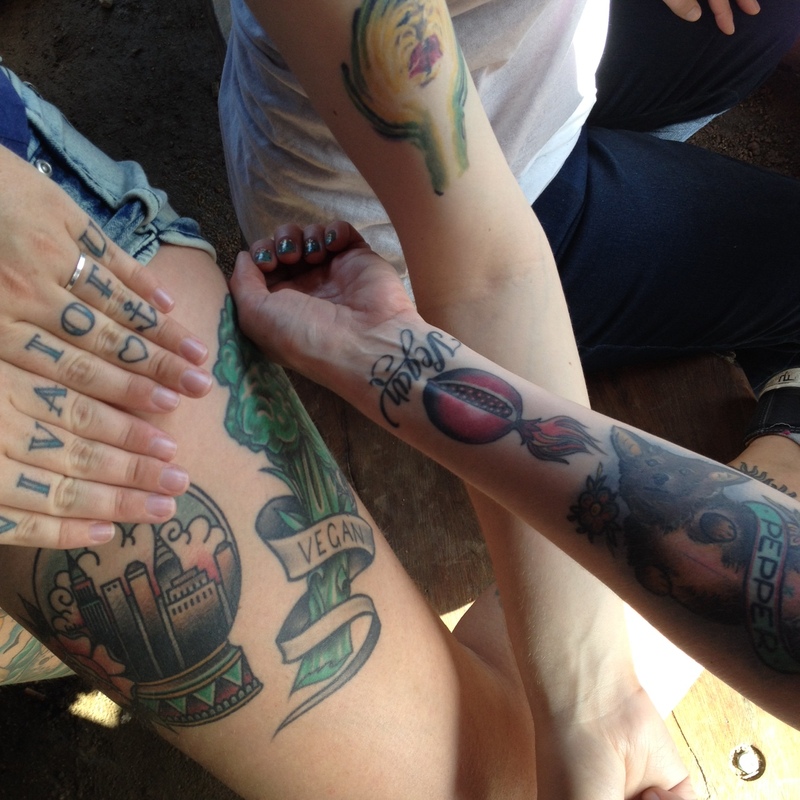 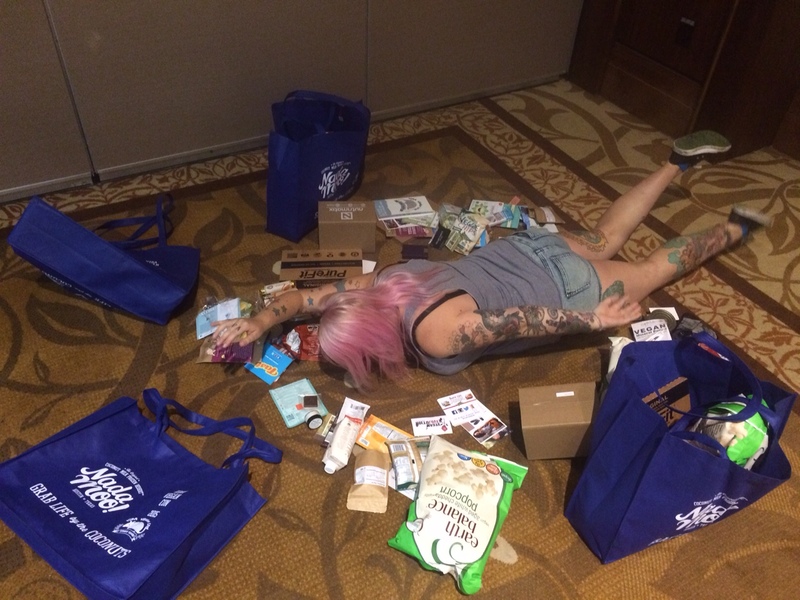 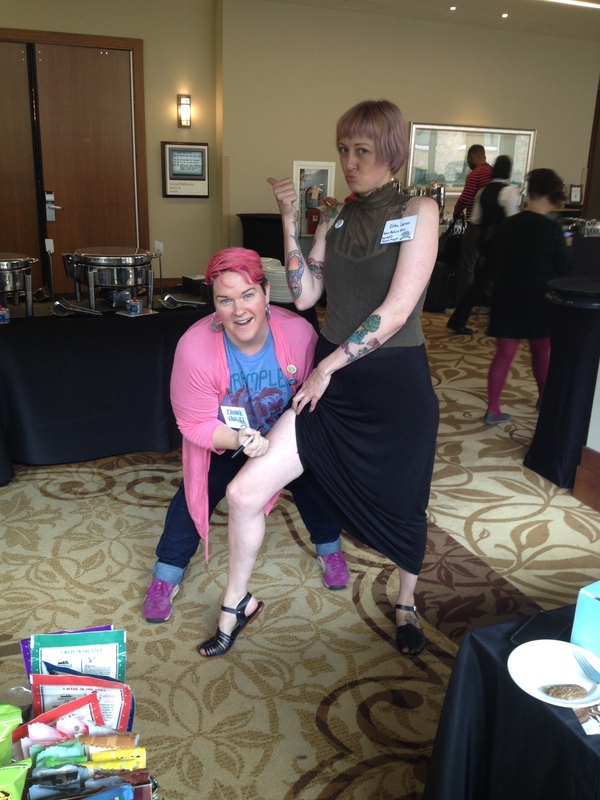 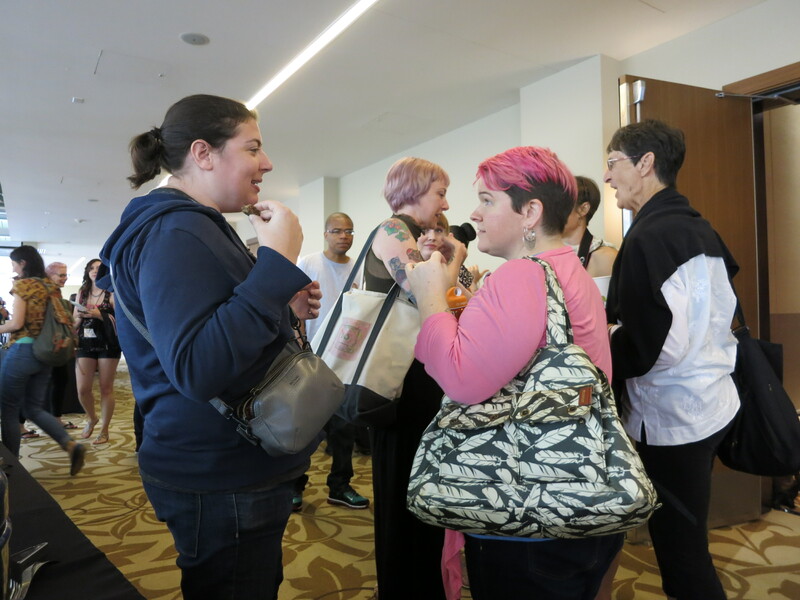 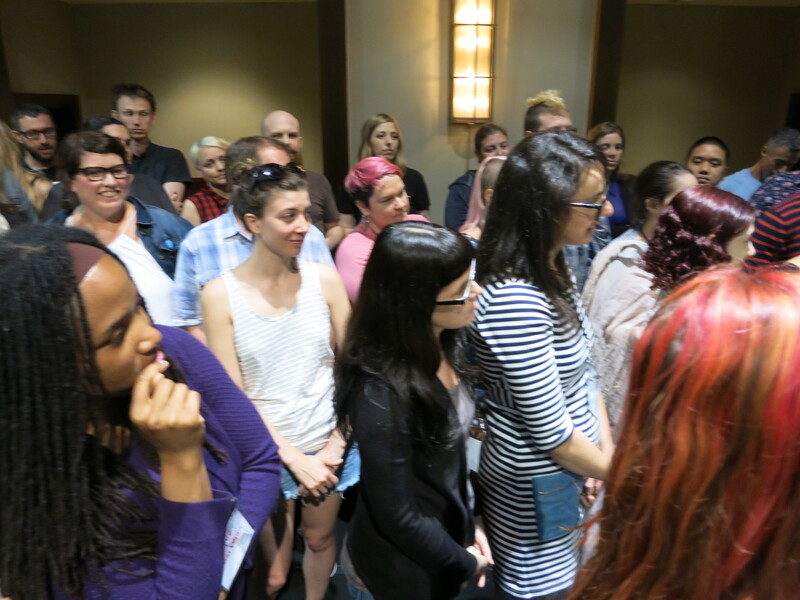 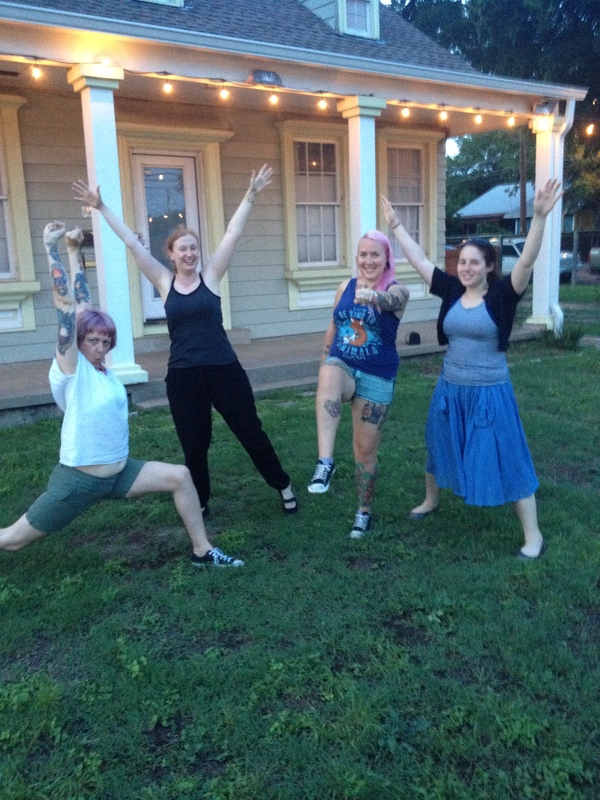 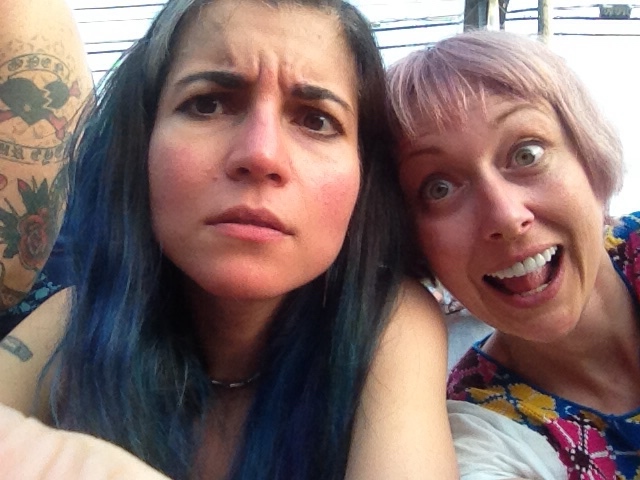 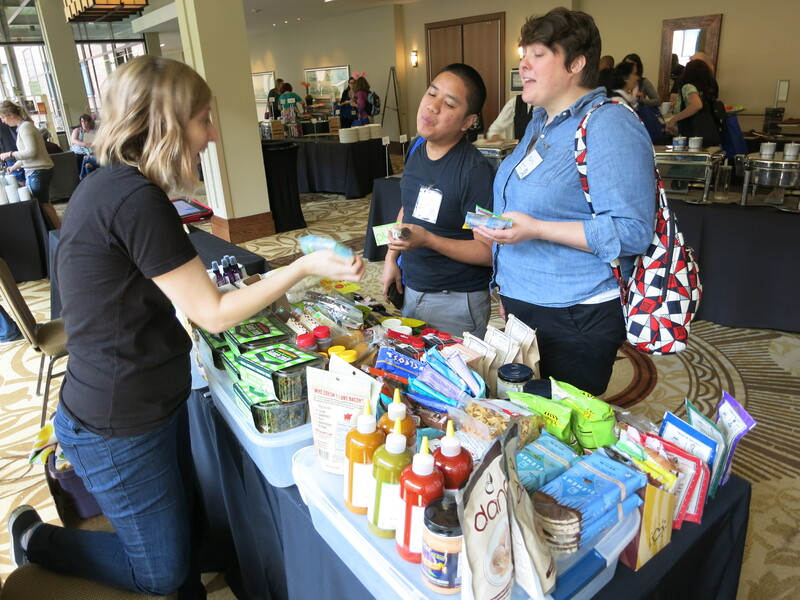 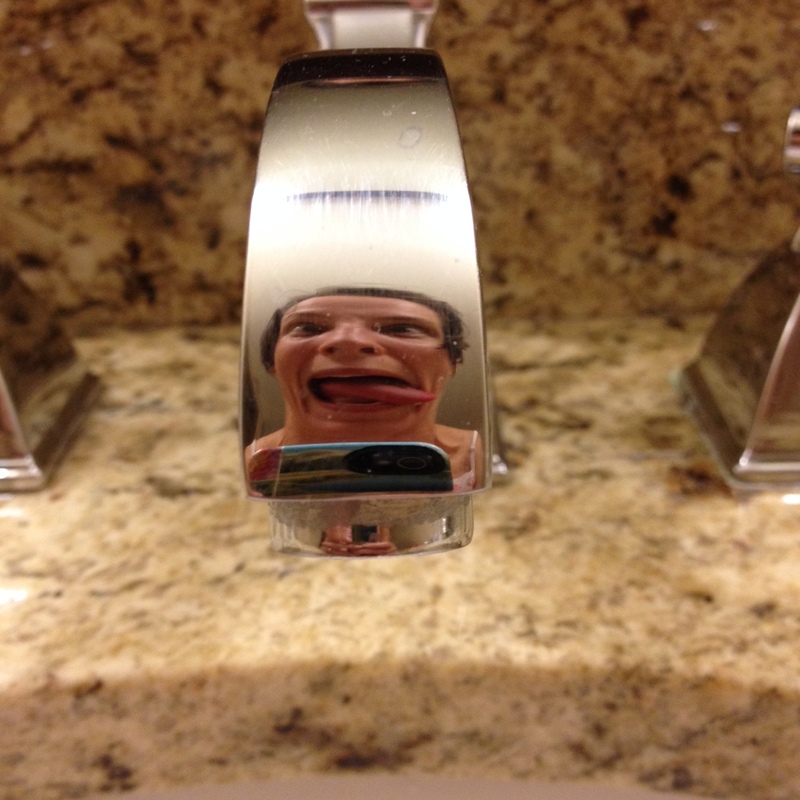 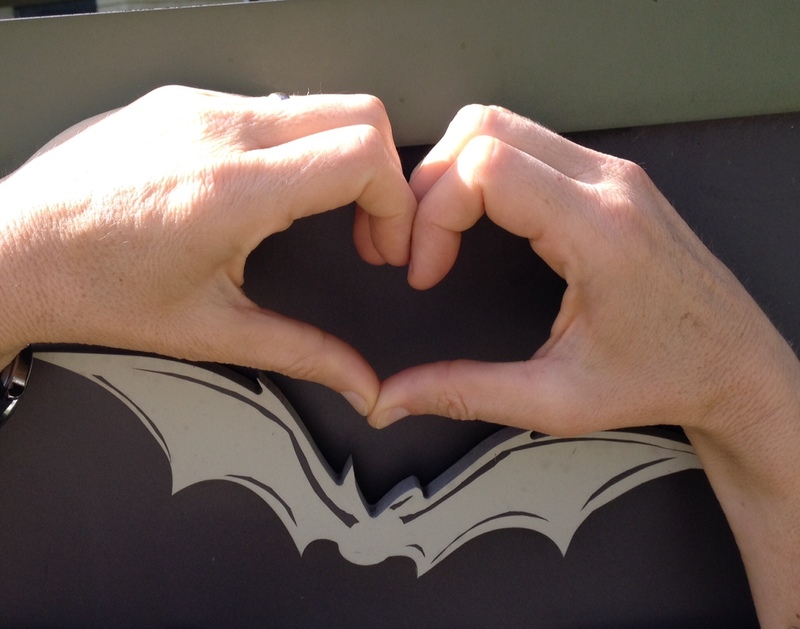 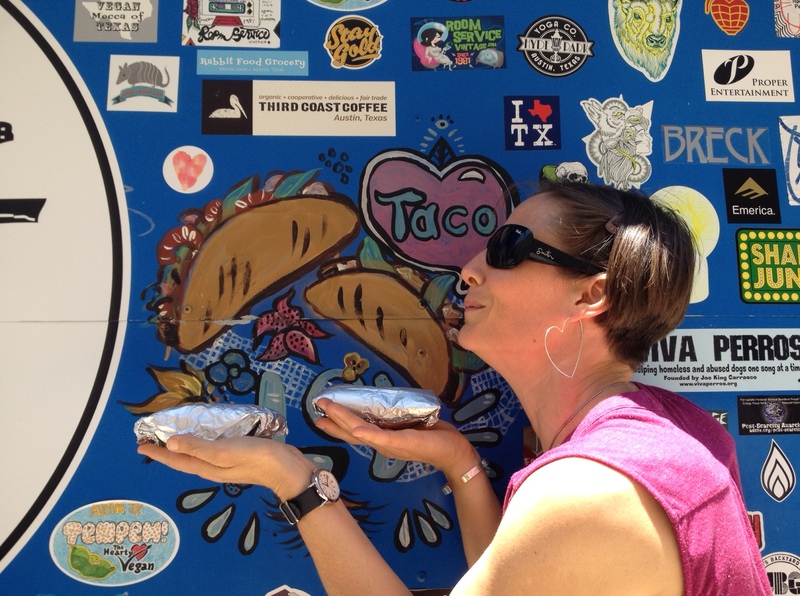 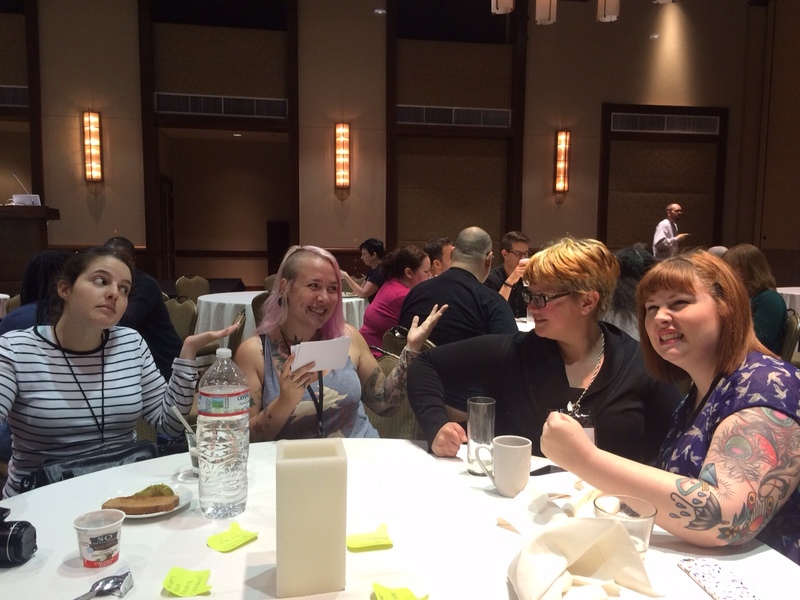 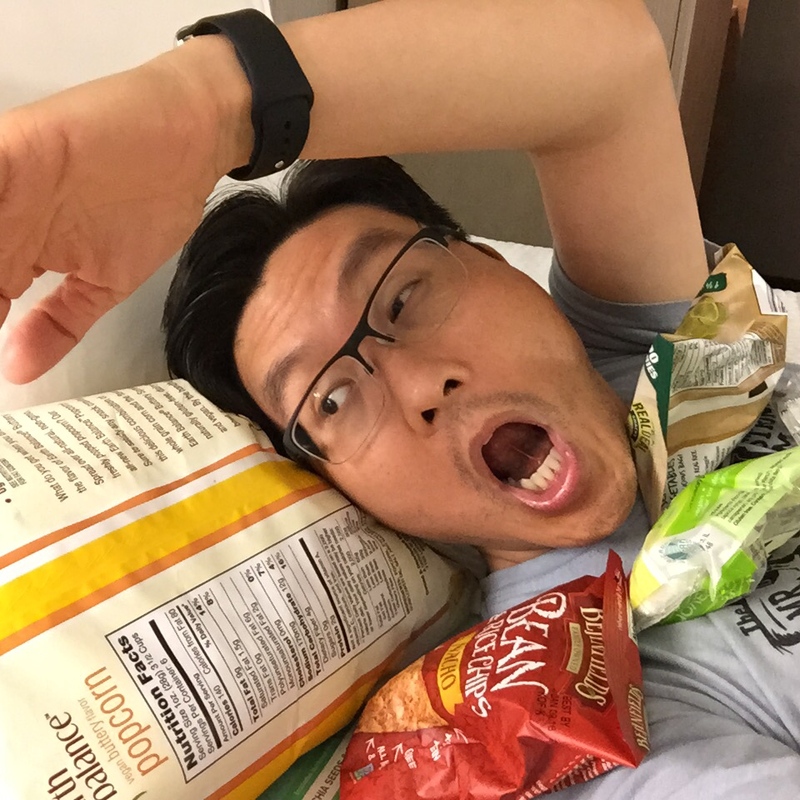 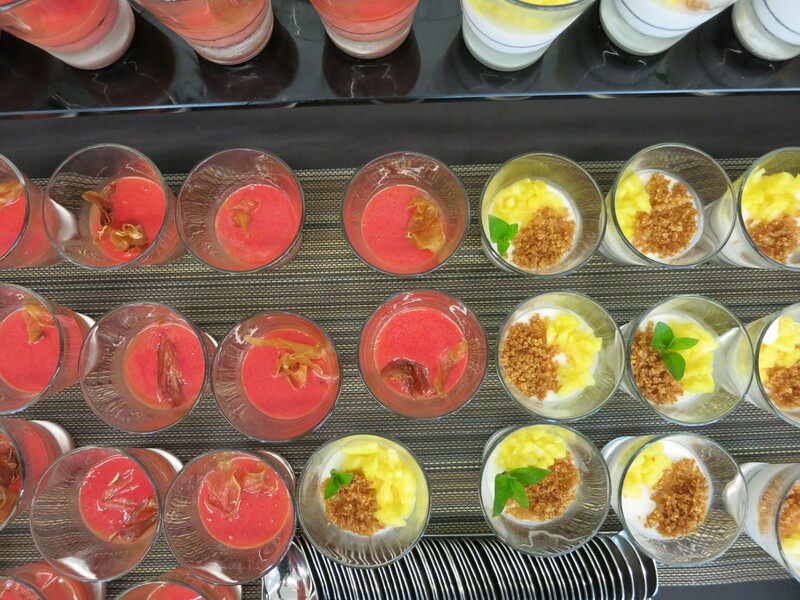 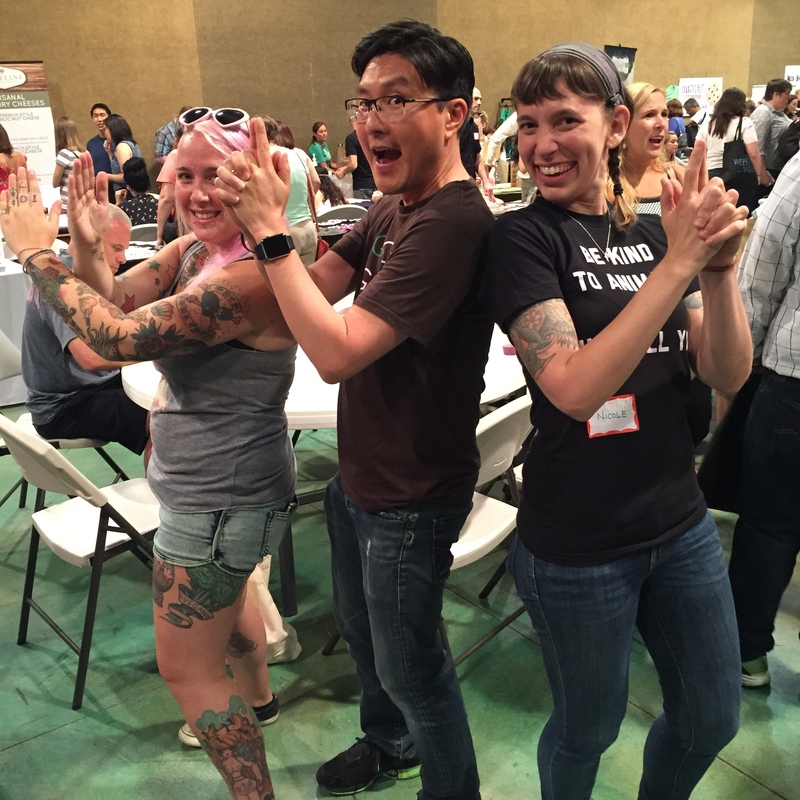 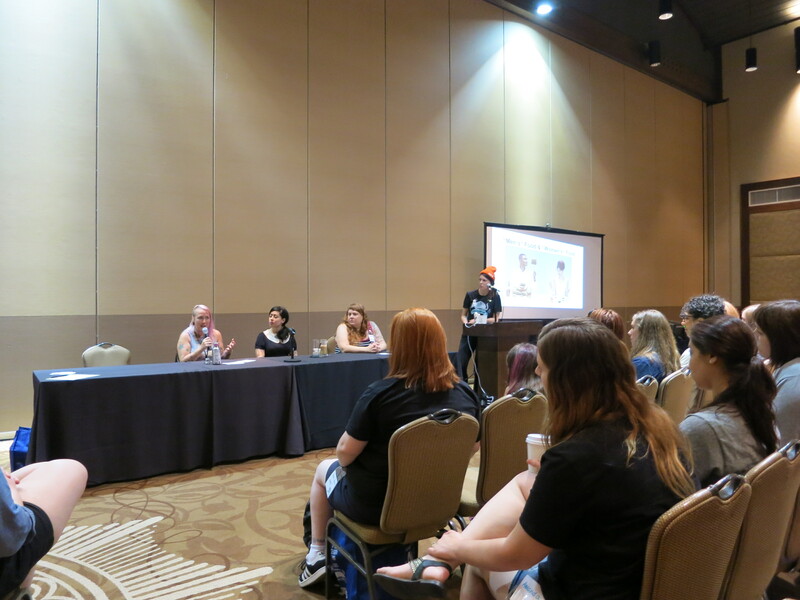 Our final conference happenings and Vegan Bazaar were held May 29-31st in Austin, TX. 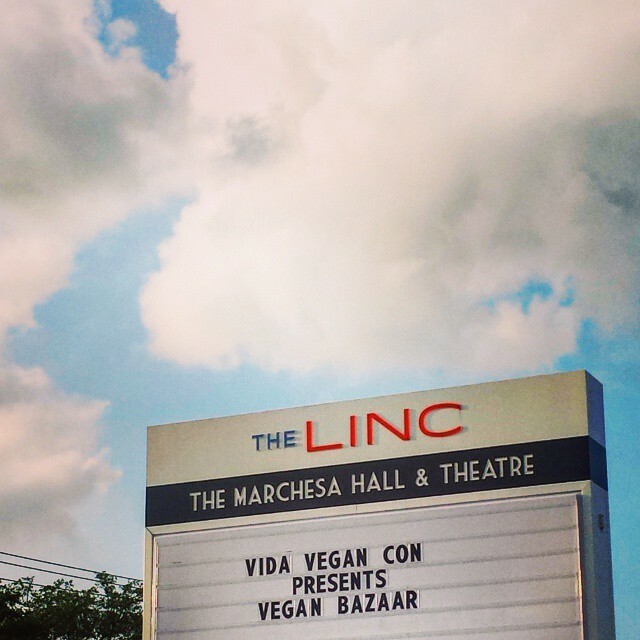 Check out #vidavegancon and #veganbazaar on social media channels and the photos below below see the legendary weekend that was. 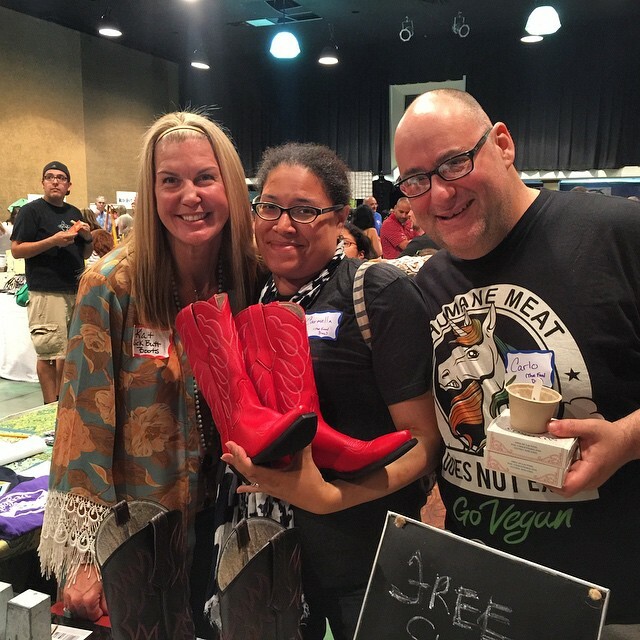 Follow @vidavegancon on Instagram, Facebook & Twitter for more & more! 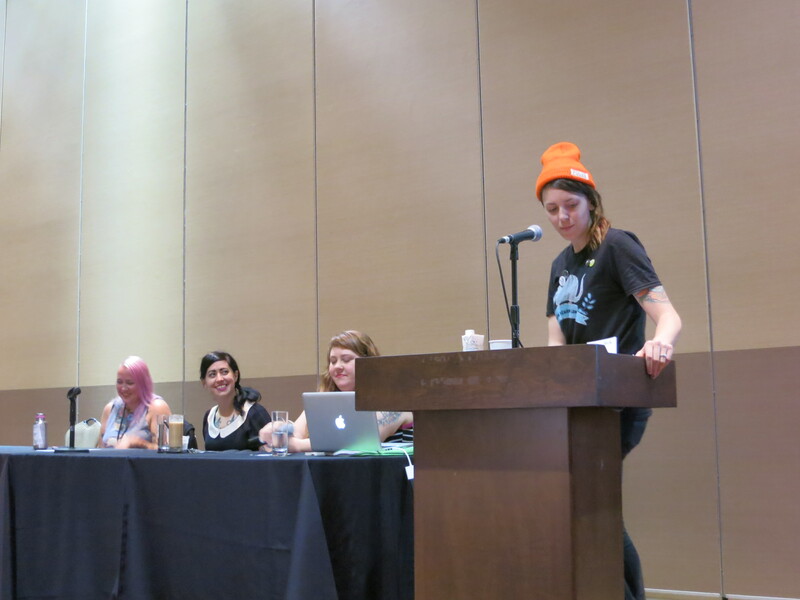 Check out our entire stellar lineup right here and see the conference schedule via sched.org.. 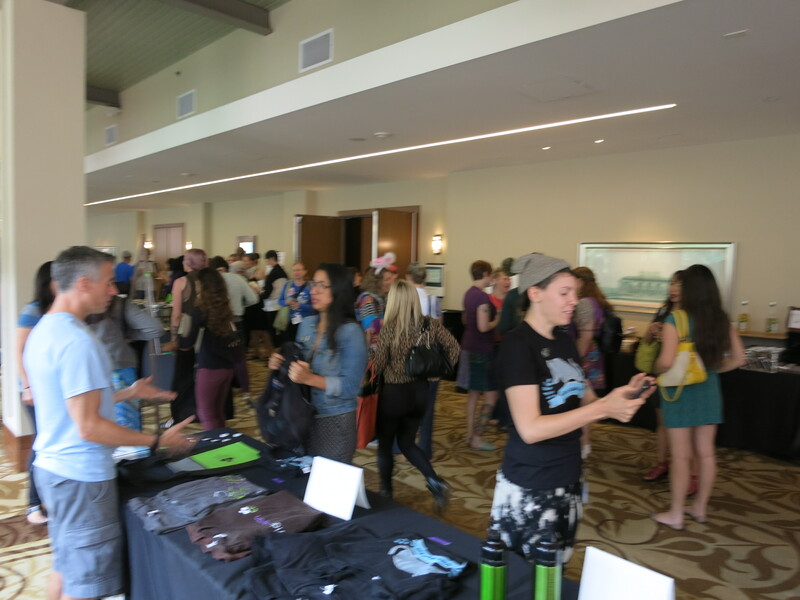 Thanks for being a part of Vida Vegan Con!